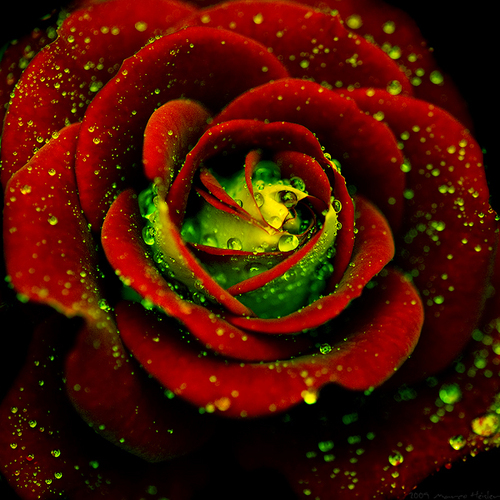 Rose. . Wallpaper and background images in the bunga club tagged: flowers nature flower rose. This bunga photo might contain kacang hijau, asparagus, and manisan kulit jeruk. spectacular photography of a spectacular flower! !